Description: Sergio Peresson was born in Udine, Italy in 1913. In 1943, he left for Venezuela where he became the primary repair person for Venezuela's Symphony Orchestra. In 1963, Peresson moved to Philadelphia where his workmanship and name recognition flourished. Jacqueline du Pre’ went on to record the Elgar Cello Concerto on a Peresson cello which sparked an interantonional frenzy to acquire Peresson’s instruments. 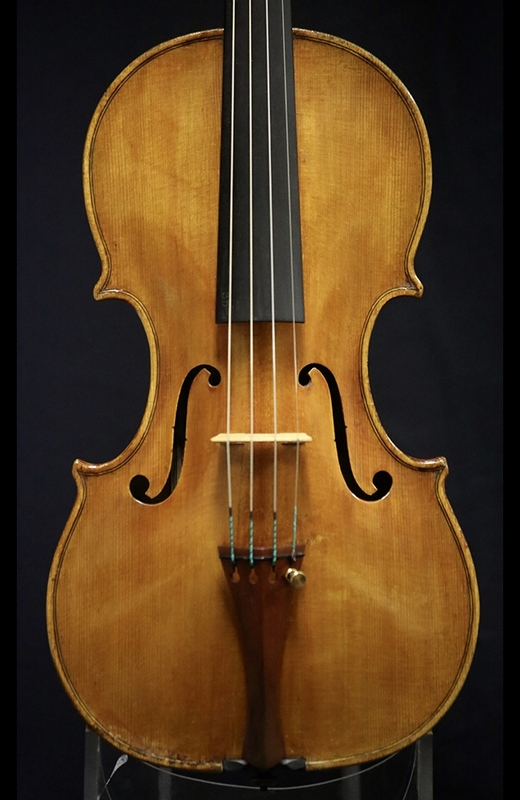 By the end of the twentieth century, nearly all of the finest musicians were playing on Peresson instruments. Some of which included, Isaac Stern, Yehudi Menuhin, Ivan Galamian, William DePasquale, Pinchas Zukerman, Norman Carol, Jaime Laredo, Eugene Fodor, Maria Bachmann, Lenuta Ciulei, Mstislav Rostropovich, Jacqueline du Pré, and Alexander Markov. 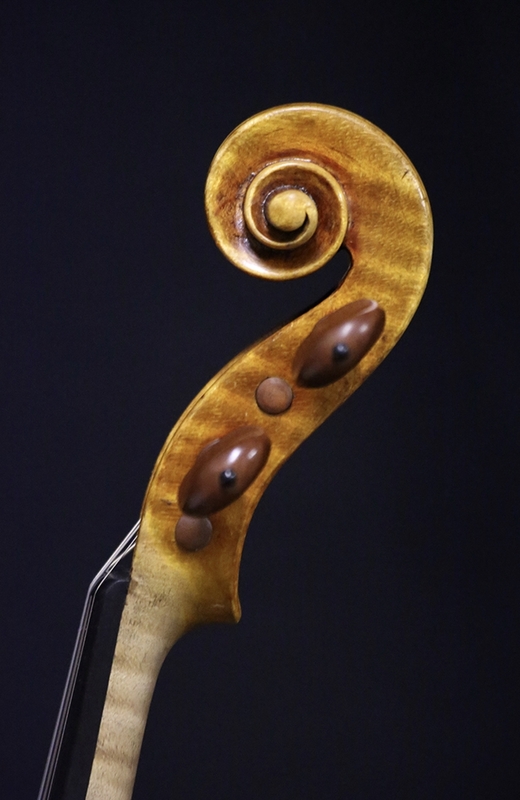 Today, Peresson’s instruments and legacy have passed on a degree of workmanship and pure art that other makers aspire to attain. 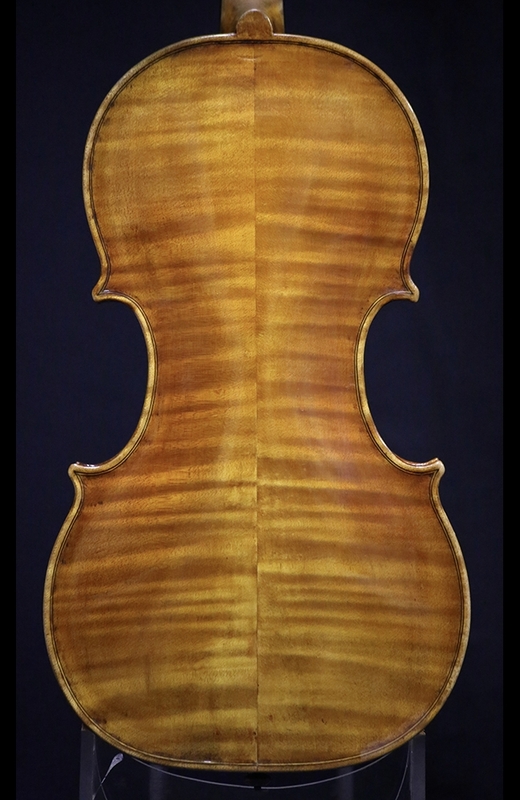 This particular violin is in excellent condition. It is a great example of Peresson’s early work in Caracas, Venezuela. It produces a colorful, complex sound.